replication | ..::CHANGE is INEVITABLE::..
Download MySQL Binaries from dev.mysql.com. Install normal MSI Package of mysql. (I used: mysql-essential-5.0.83-win32). * Following MSI Installation is quite easy, proceed and finish the installation. This server will be installed on default 3306 port with all windows default settings. To have two servers we make sure to have separate values of port, datadir etc. Please check the configuration file for according changes. Create a duplicate of /etc/my.cnf as /etc/my2.cnf and make according changes. This will register the mysql1 service, and thus we’ll end up having two mysql instances on windows. * It will prompt for password, on success you will end up logging in both mysql servers. Setting up Master-Master Replication mainly consists of getting both servers to perform Master and Slave Replication Roles. Here we’ve two MySQL server instances, namely mysql and mysql1. We will setup Master-Slave Replication from mysql1 to mysql. Later we will setup Master-Slave Replication from mysql to mysql1. For your reference please check the appendix section for sample configuration files along with below mentioned instructions. *It’s not a good idea to add such parameters in configuration file; but this is just learning purpose. Use CHANGE MASTER& command. And that’s it. 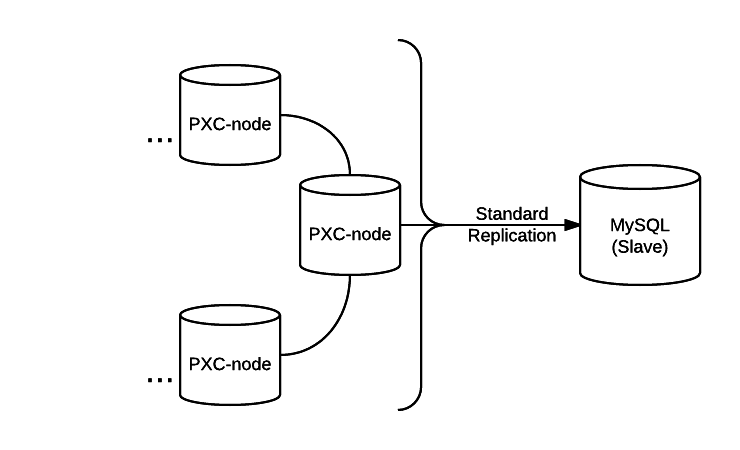 We now have two different instances of MySQL server running with a Master-Master replication scheme. Hopefully, you found this tutorial helpful. Please see examples of the final configuration files in the appendix below along with references for more information regarding this topic.